My name is Emma, or as most of you like to call me, Bilby. I work under the studio name Highland Bilby Illustrations (Even though it's just little ol' me ^^) and it's my dream to become a Full-Time Illustrator! That's' where this Patreon comes in. I have been drawing for as long as I can remember, and drawing professionally for about 8 years now. Commissions started with family and friends, and now I create artwork every week for people all over the world! It all began with Animation, I studied 3D and Traditional Animation for 2 years at College where I learned a huge array of other skills. Nowadays, I almost exclusively create Illustrations; varying from Semi Realism to Chibi. My Instagram account is my most regularly updated with its easy to use interface, I stream there and through Picarto at least once a month. In the future I would love to Illustrate Children's Books and maybe even write one of my own. 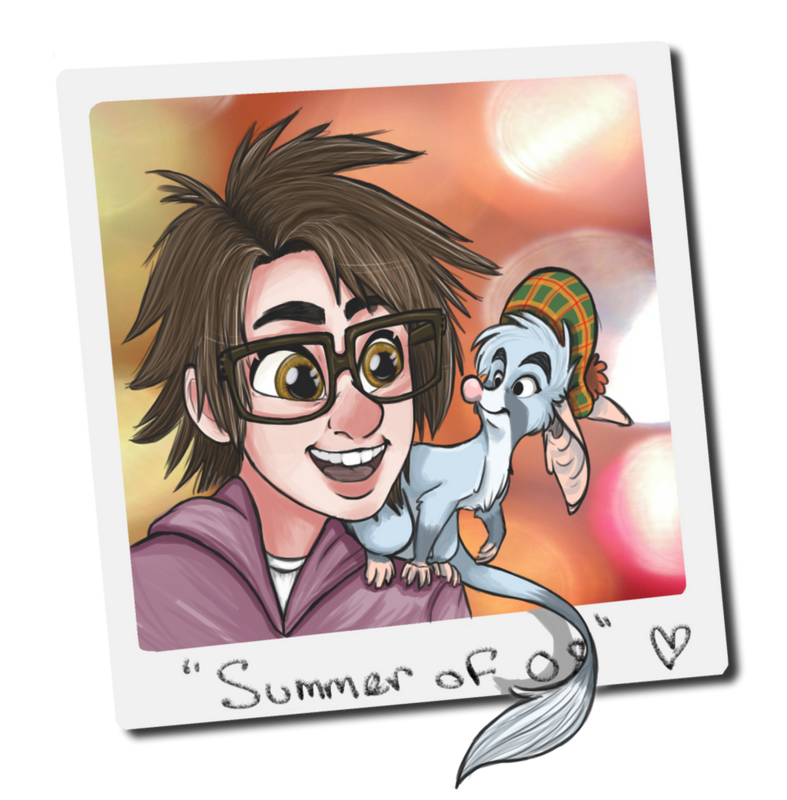 Currently my Online Store has taken up most of my time, creating charms and badges to sell at conventions and online. With a pledge here, you can receive money off coupons for my Etsy, so you can snag yourself some cute pins and buttons! I currently work Full Time (40+ hours) in a Supermarket, and as you can imagine that doesn't leave me a lot of free time to work on art and commissions. I've tried my best to work on Art every free moment I have outside of work, but I still wish I had even more time; so that's' where this Patreon comes in. If I can earn enough through this that I know I will be getting every month (Instead of commissions that are not guaranteed and I may not get every month) Then I could afford to drop days in work, and hopefully one day I can become a Full Time Artist!. But none of that will be possible without YOUR support. Every month, you may claim the artwork tier you have pledged. You are guaranteed to get that artwork in the month so long as you send all the information before the 3rd week. To claim your Monthly Commission, simply Message me on Discord, Facebook, Instagram or through my contact form on my website. Please include a description of what you'd like, reference sheets for any and all characters, and your username on Patreon so I can cross you off the list. Patreon Exclusive Commission Slots will be Priority Commissions, guaranteed to be completed before any other commissions by Non Patrons. Don't worry, this doesn't mean anyone not pledging will constantly be bumped down the queue. This just means that Patrons wont have to wait in the queue and I will start their commission alongside whatever I'm working on currently. I regularly juggle between work to keep a fresh eye and stay motivated, so this wont make a huge change to the current system. Painted Bilby: You may redeem ONE character sketch every month. This sketch is coloured. If you'd like, you may stack each month to claim a bigger reward. If you'd like two characters together, you can wait 2 months to get both, or you could wait to have your sketches completed to a higher standard with Inking and backgrounds. Tartan Bilby: All Tartan Pledgers receive a Character Commission Slot. This will be a fully inked, coloured and Shaded Single character. Please send all information for your commission to any of my social media's (Discord or Facebook is preferrable). Welcome to the world Little One! So many new discoveries to be made, but Wait! You are not yet strong enough to leave the safety of the burrow. Enjoy Early Access & Patreon Exclusive content, as well as Gain Access to Patreon Exclusive Commission Slots! Congratulations! You are now a fully fledged member of Bilby Burrows. Enjoy all the previous tier rewards plus enjoy 10% OFF Commission prices! With A Patreon Exclusive Commission Slot, you'll never have to wait in queue's again! As a thank you for your support, Claim A FREE Coloured Sketch Every Month <3 (Shaded for Simple characters!) This tier is Limited so Hurry and grab a slot before its too late! Enjoy 15% OFF in the Online Store. 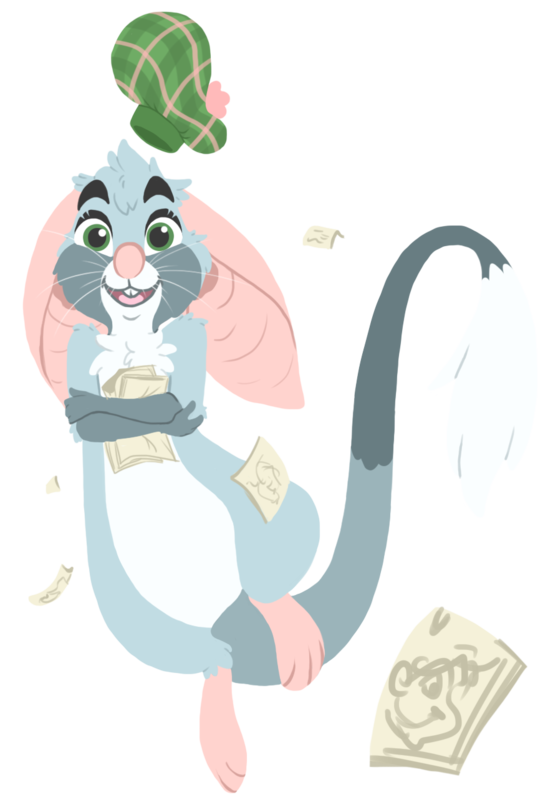 Every Tartan Bilby will receive One Hourly Commission Slot every month! This commission slot can include anything I can complete in the hour, which includes sketchy Illustrations, an inked character or a comic panel sketch (Just for a few examples). Enjoy 20% OFF in the Online Store. One of the rarest Bilbies of all, The Albino Bilby has a pure white coat and red eyes; Some even believe it possesses magical abilities. These beautiful creatures act as Guardians over the entire Outback, and as such deserve the best! Enjoy 30% OFF in the Online Store. With $100 a month coming from Patreon, I can afford to update more regularly with even more content! Look forward to seeing special offers on custom artwork as a Thank You!